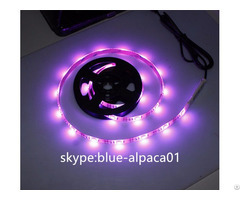 We are Led lights manufacturer, focus on “USB Led Lights” and “Battery powered Led Lights”. Not like other factory who got many different kinds of products, we decided to devote ourselves to the current one. Our Factory located in Shenzhen City China. As an OEM & ODM factory, we are well experienced in this field, our products are export to many regions in the world like: Europe, American and ect.